The Ballard Locks are a series of gates that regulate water levels in Lake Washington and Lake Union with Sea Levels. They also move boats from the water level of the lakes to the water level of the sea- amazing! 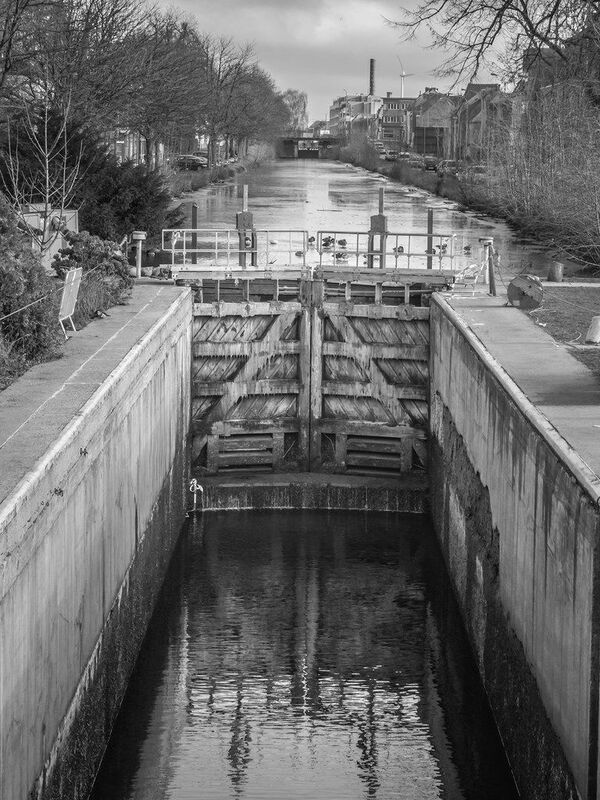 Each of us has a series of venous valves in our legs that function just like the Ballard Locks. Venous valves regulate the blood level in your legs and they broker the transfer of blood from your feet back up to your heart. When these valves, in your legs, break: with time, genetics, or pregnancy- you end up with extra blood pooling in your legs. When this happens you get pain, heaviness, achiness, itching and restless leg syndrome. You may also notice that you develop “spider veins” on your thighs, inside of your knee or ankle. Further you may develop varicose veins that look like worms under your skin and lastly, you may develop dark, woody skin and ulceration in the area a gaiter would cover. 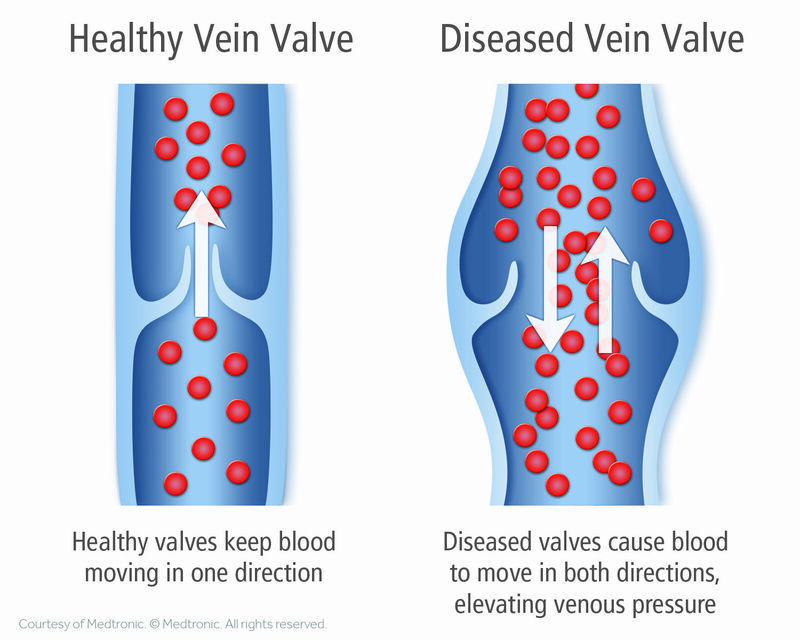 Many people think this is a cosmetic condition but venous insufficiency or “broken venous valves” is a genuine medical problem whose pain and discomfort, as well as the appearance, can be easily remedied with in-office procedures. My office is offering free varicose vein/venous insufficiency screening this month, call 206-596-3976 to schedule an appointment with me. If you need intervention, my office offers the newest technology of VenaSeal from Medtronic.